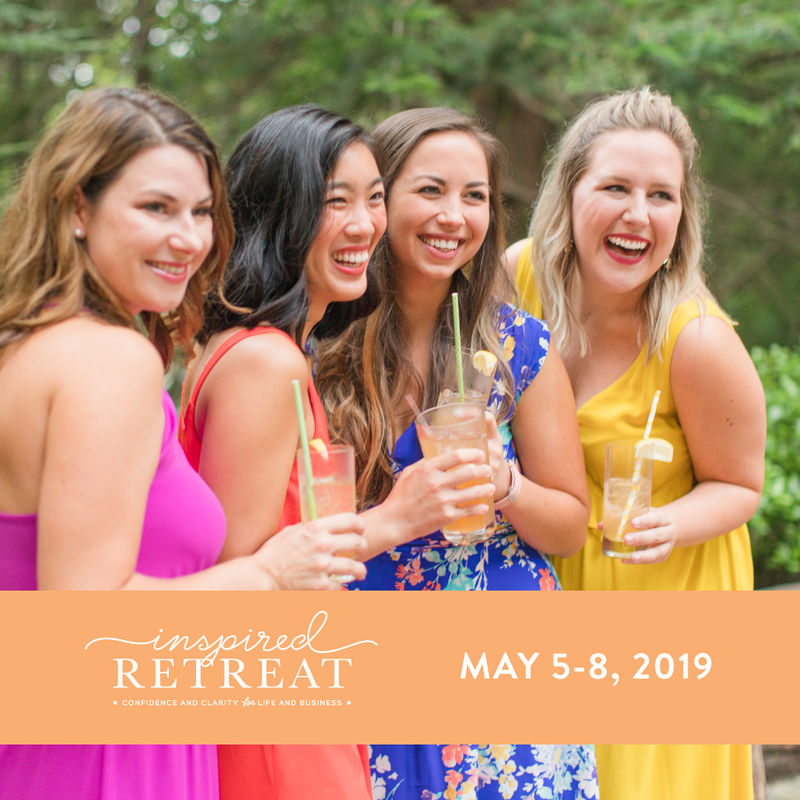 join us for the next inspired retreat! I'm thrilled to be announcing that the 13th Inspired Retreat will be this spring at the beautiful Evans Mill outside Nashville, Tennessee. This year, we'll be gathering at our little home-away-from-home on Sunday, May 5 — Wednesday, May 8, 2019. Located an hour outside Nashville, Tennessee, our experience takes place at a cozy country inn hidden among a grove of cedar, poplar & hickory trees with a creek running through the center of the property. Limited to only 24 attendees, Inspired offers a one-of-a-kind business building experience. You’ll have the opportunity to truly connect with and work alongside both speakers and attendees alike. Spark momentum and refresh your heart with four days of actionable business education, inspiring content, and an intimate community of experienced & successful business owners who will help you implement winning strategies for your business. AND a snail mail swag bag! get the answers to your biggest inspired retreat questions right here! Will there be another retreat in 2019? Where is Inspired Retreat located? 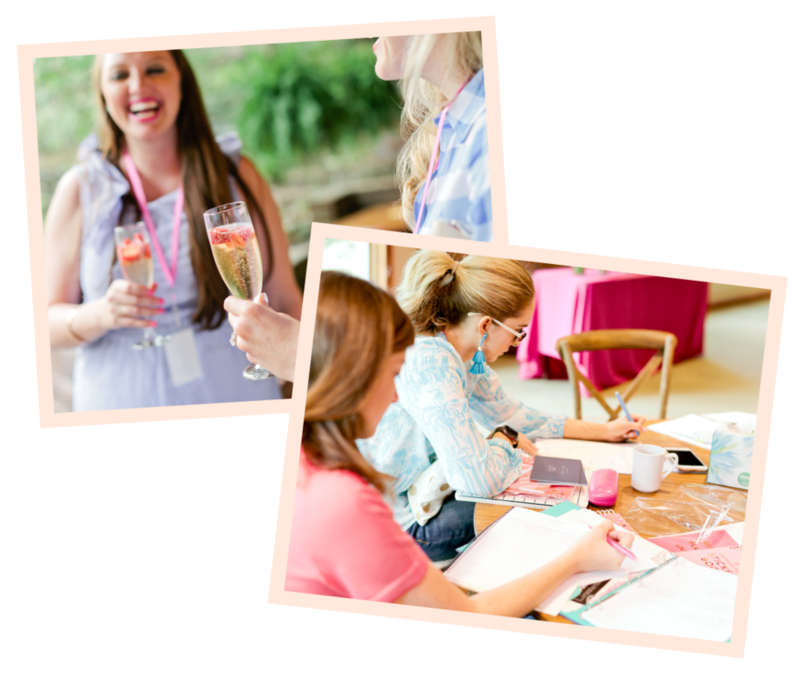 Is this retreat experience only for creative business owners? Is there a virtual attendee option? Is it OK to come if I’m just starting my business? I have other commitments during the same time frame of Inspired Retreat, what time does the retreat start on Sunday and end on Wednesday? I see that Blooming Business Kits is included with registration, can you tell me more about it? When will the speakers be announced? Will you have an open call for speakers? What does a typical day at Inspired Retreat look like? read these inspired retreat recaps from our alumni!